We are a professional enterprise for 12 years. 1.It is made of stainless steel and all the fabrication of this sculpture is handmade.There are some steel strutures inside of it,making the sculpture steady to resist about 10-grade wind. 2.The surface of it is polished,we can keep it into primitive colors of stainless steel,and also we can paint it into any color as customers' request. 3.The foundation and underground is prepared by the customers,but we can provide detailed shop drawing with sizes.And then it is easy for customers to intall the sculpture locally. 4.We can make this sculpture with different sizes,so it is very suitable to put in garden,parks,plazas,schools,etc. 1.17 years Metal Sculpture manufacturer experience and 8 years exporting experience. 3.We have capacity to fabricate your design. as long as telling us your ideas,we can make it come true. 1.We will response you within 12 hours. 3.We will make delivery on time. 2.We will try to meet customer's request. 3.If you have any inquiry or questions,pls feel free to contact with us. 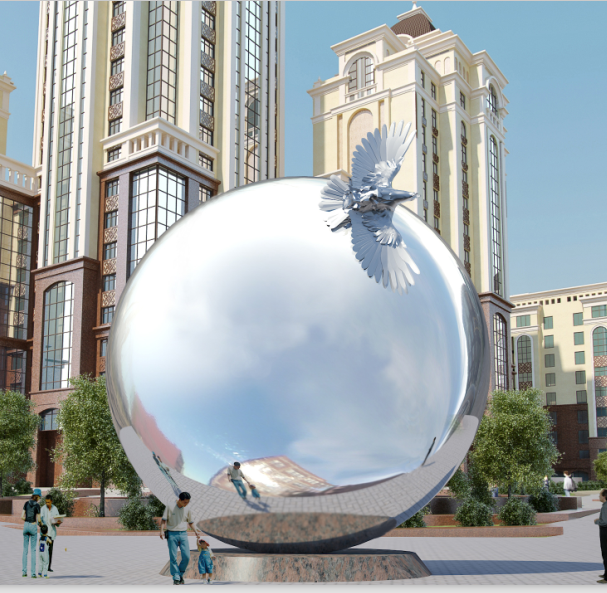 Zhejiang shengfa sculpture arts project co.,ltd is national metal Sculpture top 20 enterprise. 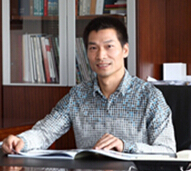 Chinese sculpture society director unit. Graduates each year sculpture contest organizers. Our factory built in 1998 which is located in yongkang county in zhejiang province which is called chinese metal city. Our company specilized in prouducing all kinds of outdoor landscape gardening art.such as metal sculpture(Stainless Steel Sculpture,Bronze Sculpture),Resin sculpture,fountain,FlagPole,flowerpot etc. Our products are selled in USA, Europea,Middle east,Singapore etc all around the world. Metal sculpture professional manufacture team of 15 years are sincerely looking forward to cooperate with you. Looking for ideal Metal Sphere Manufacturer & supplier ? We have a wide selection at great prices to help you get creative. All the Large Metal Sphere are quality guaranteed. We are China Origin Factory of Metal Sphere for Sale. If you have any question, please feel free to contact us.